Did you know you can enjoy discounts of up to 50% as a retiree in Mexico? Today another installment from the Yucatan Times. If you are an expat here in Mexico, and are over 60 years of age, you can apply for a seniors discount card. It covers a lot of things. One expat here, Allen, is always showing me his card an telling me how he gets ADO bus rates for half price now, and how he uses it to shop in Chetumal. If you need more information about this senior plan you can contact my friend Milly at Legally in Mexico, and she can do all the paperwork for you. You may be able to apply online, I am not sure. Mexico doesn’t have a special retiree visa like Panama’s Pensionado visa, but it does offer plenty of benefits to expat retirees…and as any expat in Mexico will tell you, they’re pretty nice. 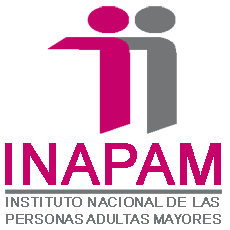 The key to accessing a whole range of benefits and discounts is the INAPAM card, Mexico’s versatile senior-citizen discount card. 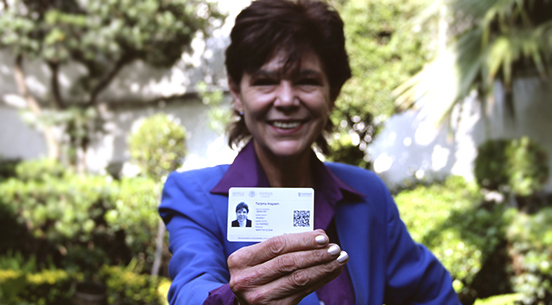 Expats aged 60 and older who have a residence visa for Mexico can apply for the card, just as Mexican seniors do. In Mexico you’ll enjoy a wide range of retiree discounts…from movie tickets and sporting events to airfare and hotel rates. With the INAPAM card, you’ll get discounts that range from 5% to 50% on a wide variety of goods and services. This includes movie tickets, sporting-event tickets, museum and archaeological site entrance fees, and airline and bus tickets. Many restaurants, shops, hotels, and travel agencies also offer discounts to INAPAM-card holders—so it won’t break the bank to have a little fun every once in a while. Many pharmacies give discounts on a number of medications (which are already much cheaper than in the U.S.), and some dentists, doctors, and other specialists will also offer senior discounts. In an increasing number of areas INAPAM holders receive discounts on their property tax and their water bills. These discounts will vary from district to district.